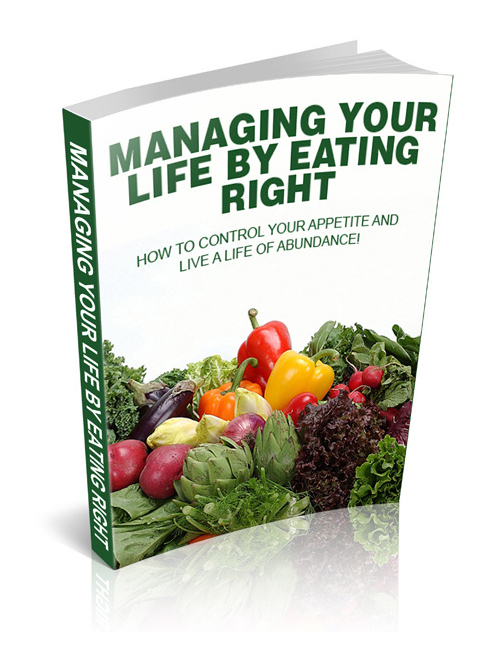 Managing Your Life By Eating Right – How To Control Your Appetite And Live A Life Of Abundance is a fantastic professional tool that shows you step by step how to take charge of your eating habits for all the right reasons. When this happens the flabby pounds will start melting off and you are going to look and feel FANTABULOUS! The mind is a powerful thing and by gaining the take action knowledge of how to adjust your thinking positively, you will harness the power for positive changes in your eating with a smile on your face! The knowledge you will gain from this book is invaluable toward your great health. Managing Your Life By Eating Right – How To Control Your Appetite And Live A Life Of Abundance is your gold coin for better health.